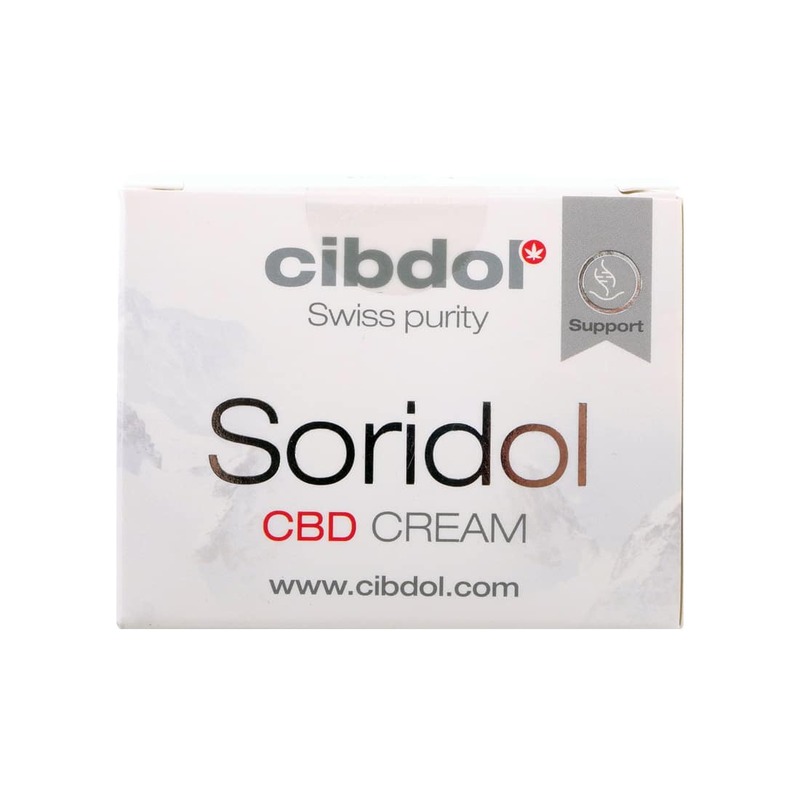 The Cibdol Soridol CBD Cream is specially designed to relieve dry, red and sensitive skin. Your skin will look younger and fresher.Unique to this cream is the addition of liposomes. 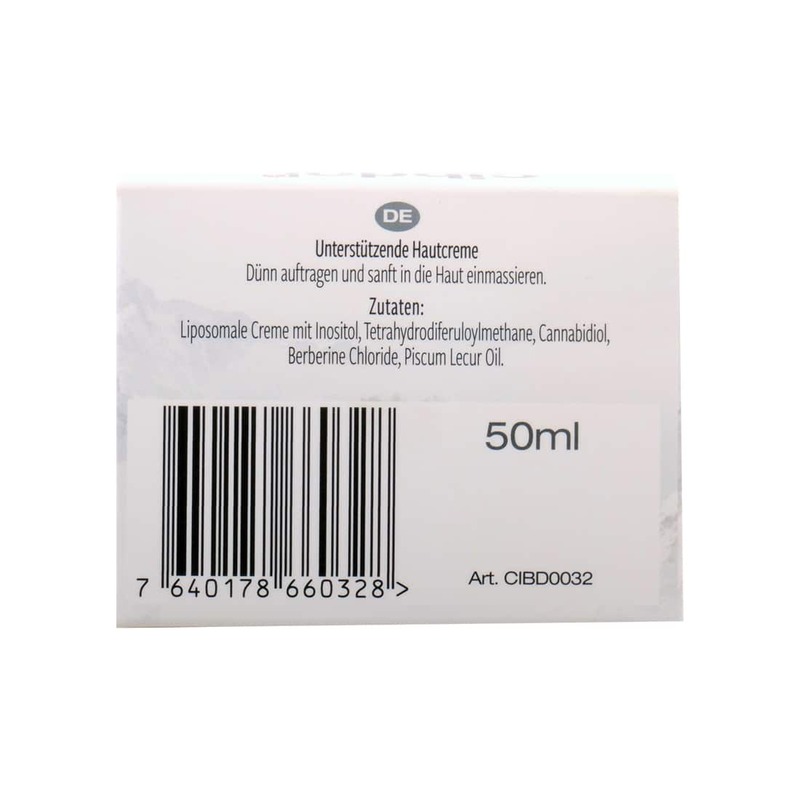 Liposomes provide a protective layer.The cream is easy to apply, but it is important that you are aware of certain conditions. You can use the product 2-3 times daily. 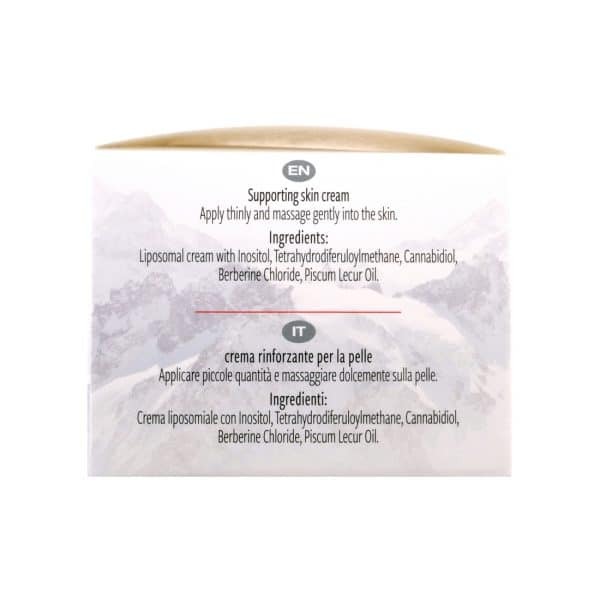 The cream should not be applied to or contact recently damaged skin or wounds. Avoid contact with the sun and eyes. 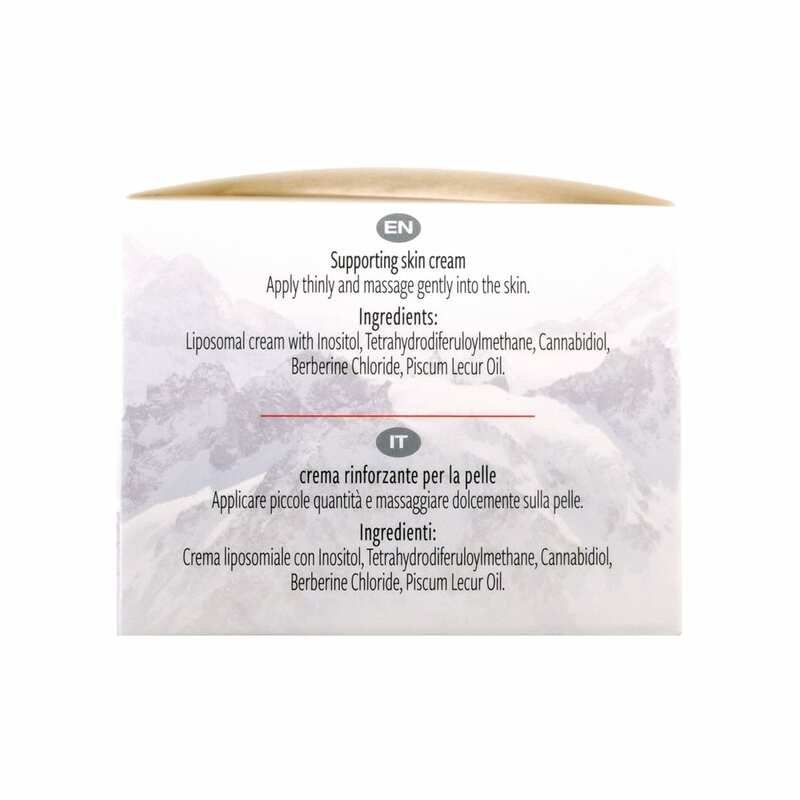 It is important that you remove excess flakes before applying the cream. Do not apply Soridol to your skin if you are undergoing UVP or PUVA treatment. Consult your doctor for further questions. Cibdol Soridol contains a lot of ingredients, for example, the cream contains Vitamin A, D3, Berberin, Inositol and Omega 3, 6, 7 and 9 fatty acids. Vitamin A helps in the production of new cells. Your skin is often dry, so it is important to prevent that dryness. 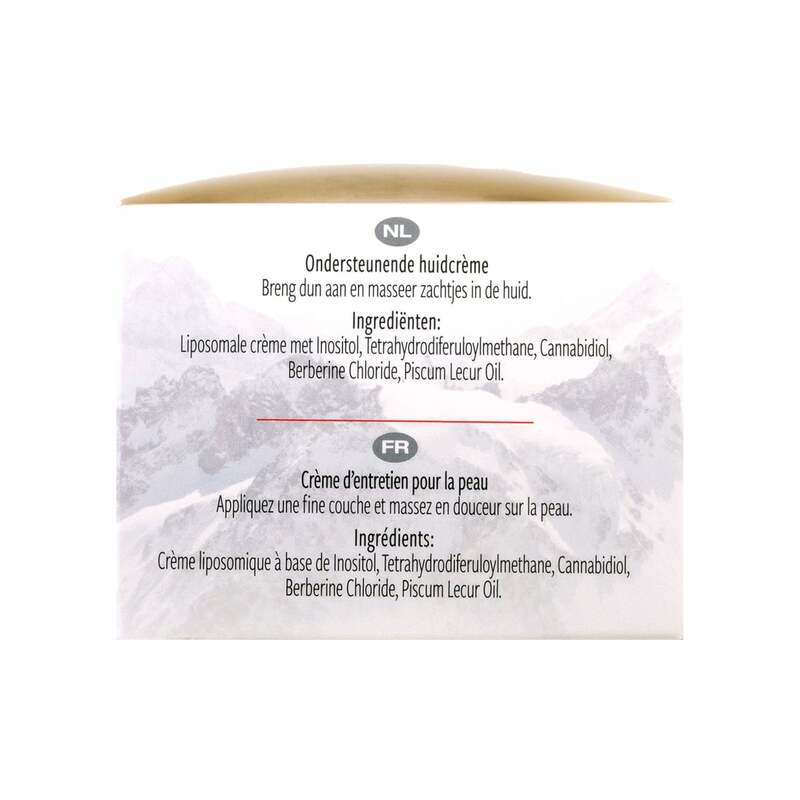 The Omega fatty acids help hydrate your skin and ensure a good moisture balance. Cibdol is a Swiss company that has produced CBD oil for many years. The quality of their oils belongs to the highest in the world. 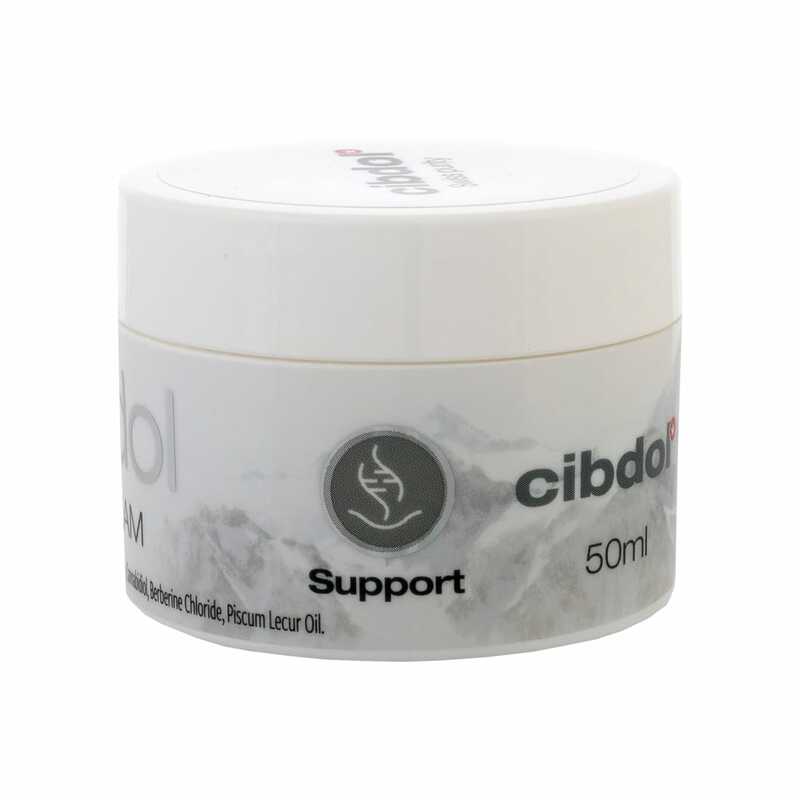 A big advantage is that all Cibdol oils are natural because the company does not use chemical agents such as pesticides and other decaying agents. 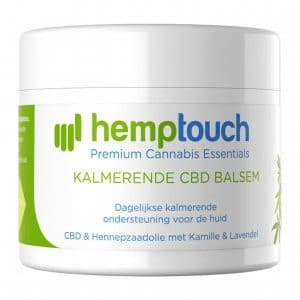 In addition, the CBD oil is particularly powerful. 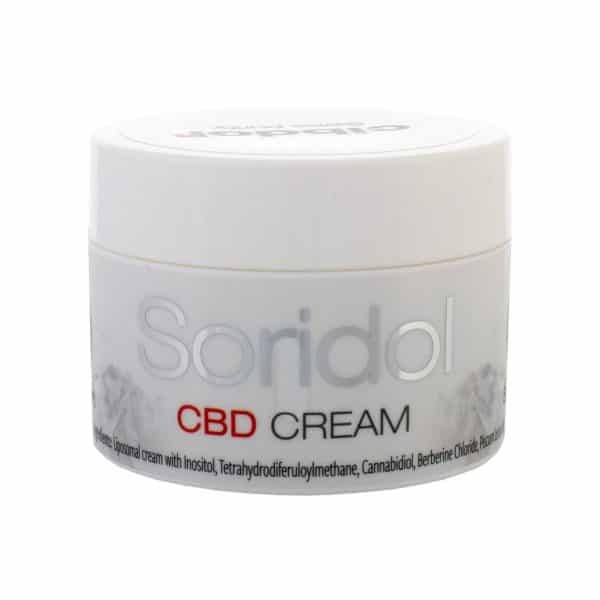 The hemp is grown with a higher CBD content, making sure you get the most from Cibdol's products. Quality is always guaranteed thanks to a comprehensive testing procedure. 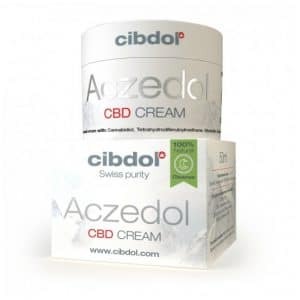 All CBD oil from Cibdol is extensively tested in the laboratory, from seed to final product. So, you're sure you're never dealing with dangerous bacteria, fungi and other contaminants. Your safety is guaranteed!